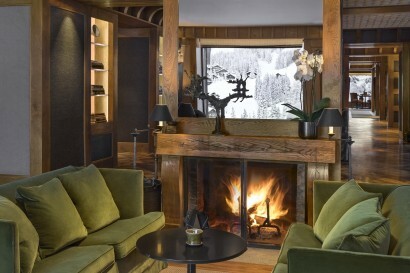 Aman Le Mélézin is located in Courchevel 1850, one of the most fashionable ski villages in the French Alps. 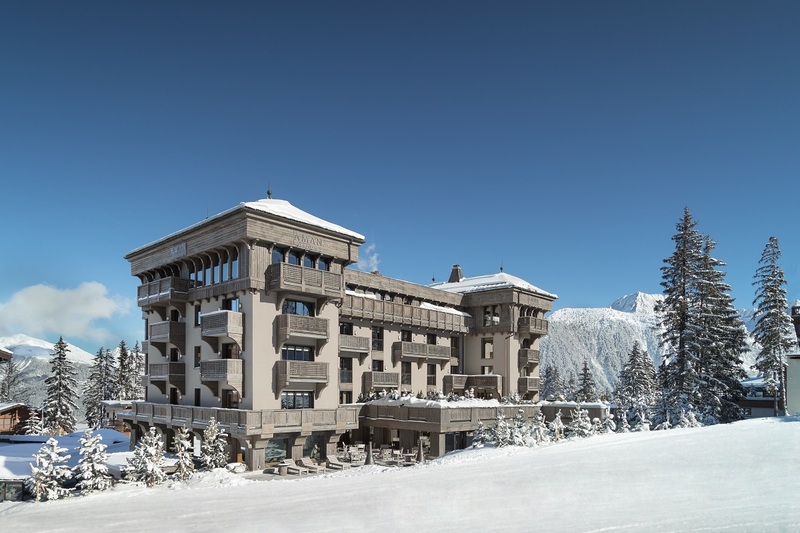 This four-storey, slate-roofed hotel offers ski-in, ski-out facilities directly onto the Bellecôte ski slope, as well as access to the world’s largest ski area, Les Trois Vallées. 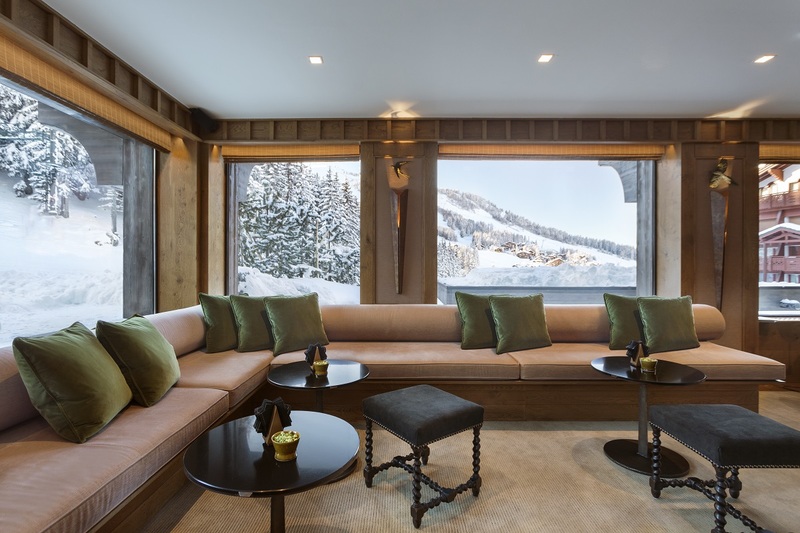 From the property’s elegant oak-panelled interior and 31 stylishly appointed suites (24 with balconies), guests can enjoy exceptional vistas of the surrounding mountains and valleys, the restaurant’s fine French cuisine and extensive après-ski facilities. 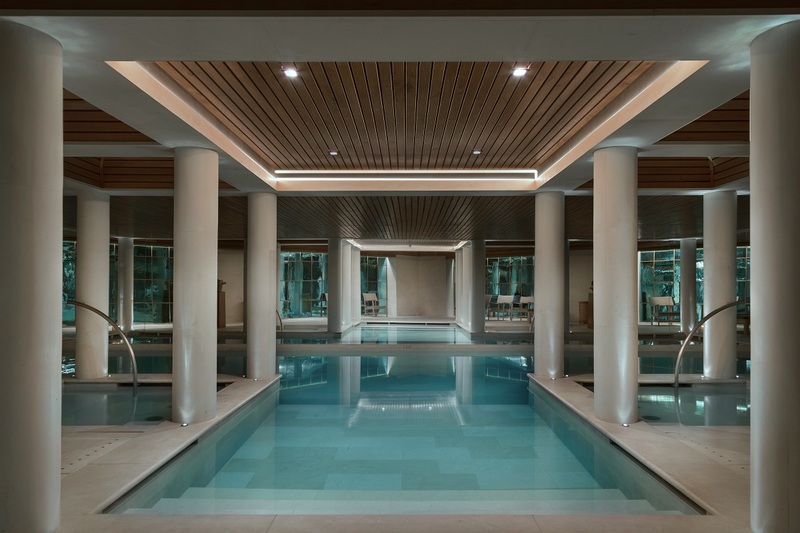 The Aman Spa offers treatment rooms, a heated swimming pool and Jacuzzi, and a traditional hammam steam room. The hotel underwent an extensive refurbishment in 2016, while still maintaining the timeless elegance and comfortable atmosphere cherished by both the Aman Le Mélézin family and its loyal guests alike. 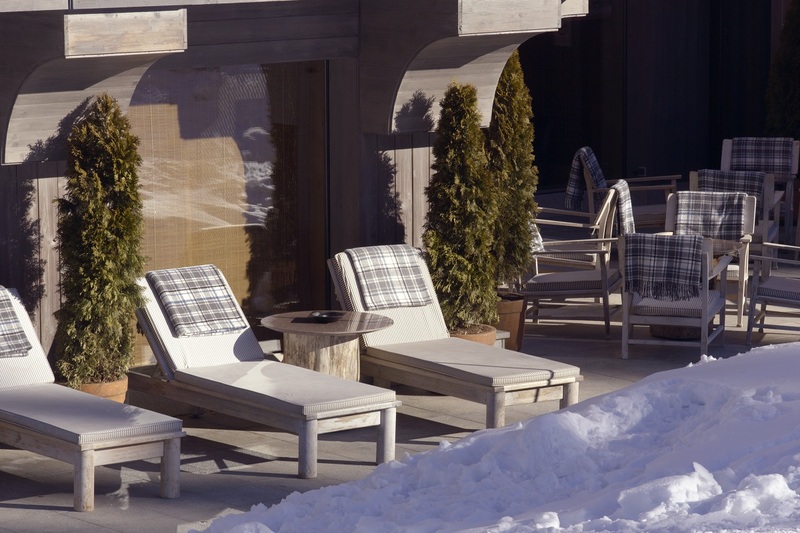 Set on the Bellecôte ski piste, this is the ideal ski-in, ski-out property. 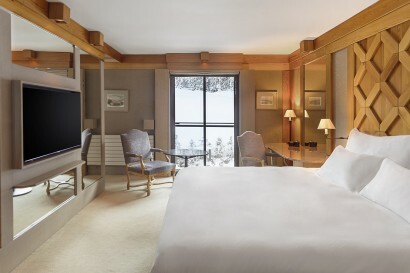 Aman Le Mélézin is set directly on the Bellecôte piste, perched 1,850 metres above sea level in Courchevel 1850, in the heart of Les Trois Vallées. Ski beneath snow-dusted fir trees and enjoy the village’s convivial après-ski. 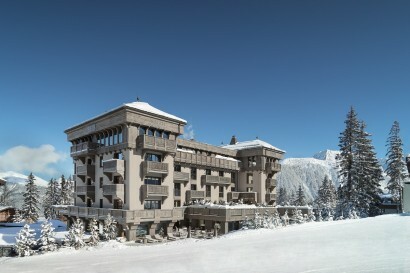 Courchevel provides many outdoor activities and our guests may enjoy alpine skiing, snowboarding, cross-country skiing, snowmobiling, ice climbing, day and night sledging, ice skating, driving on ice, snowshoeing, snow hiking, hand gliding, sealskin hikes and winter mountain climbing among others. From hot air ballooning to scenic helicopter flights, guests may also experience the Alpine landscape, deep valleys, pastures, Vanoise National Park, Mont Blanc and various surrounding peaks from the sky. Aman Le Mélézin’s 31 rooms (23 with balconies) open via floor-to-ceiling windows to views of mountain, forest and piste. 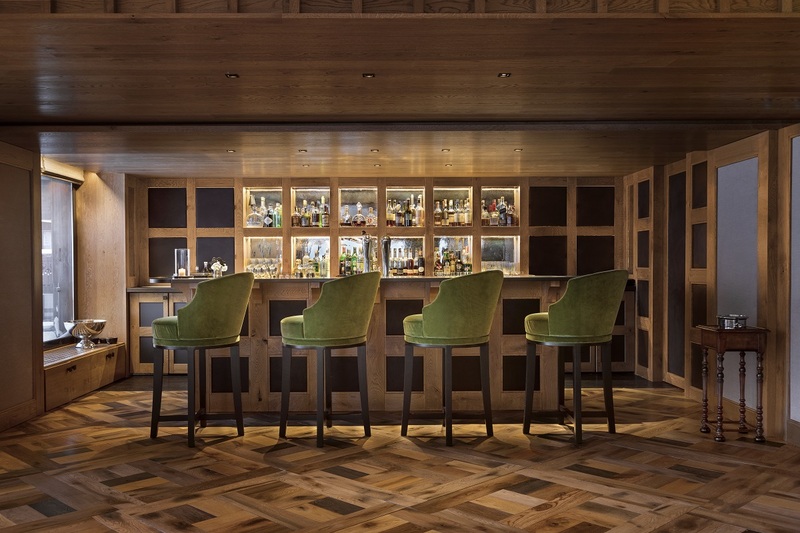 Recently renovated and completely refurbished, they offer a restful, elegant aesthetic with oak panelling, large dressing areas and French furniture. A third person can be accommodated in all rooms except the Chambre Junior, which offers twin beds. 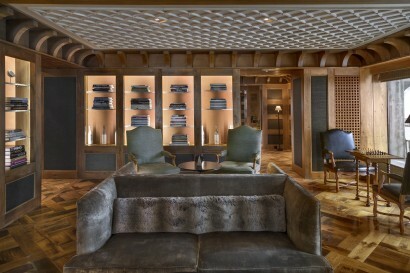 All other rooms and suites offer king-size beds, or twin beds on request. 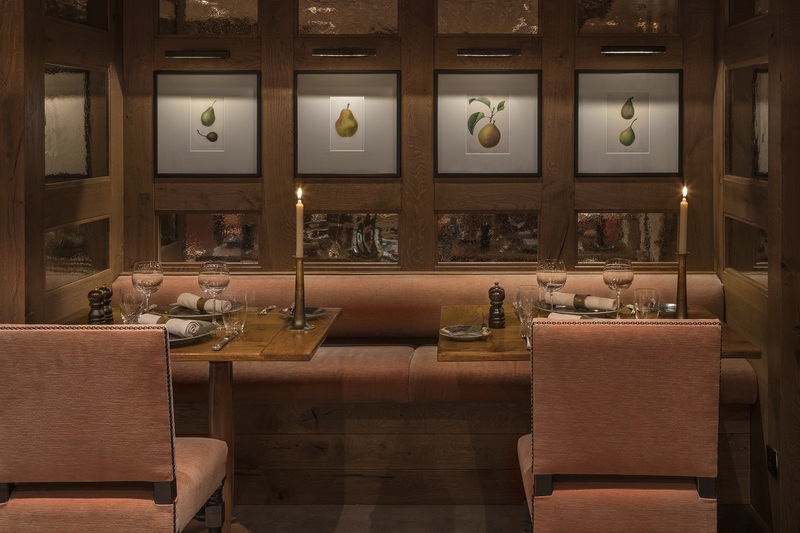 • La Table du Mélézin: Opened for breakfast, lunch and dinner and features refined, contemporary French cuisine in an elegant manor-house setting with oak columns, bronze statuary and wall art. 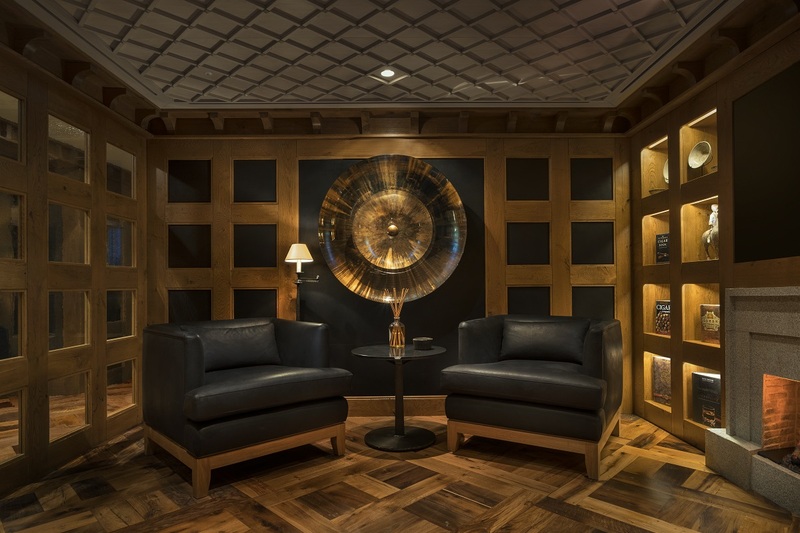 • The Fumoir: An intimate and elegant smoking room with a selection of hand-made Aman cigars from the Dominican Republic. • The Bar: Serves lunch, light refreshments and afternoon tea with spectacular village and piste views. 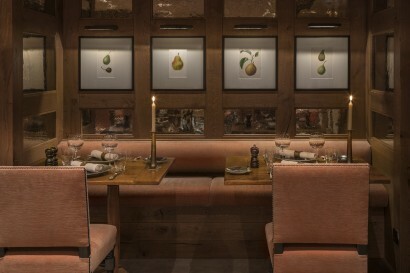 It also offers an outside terrace with wood burners and blankets provided. 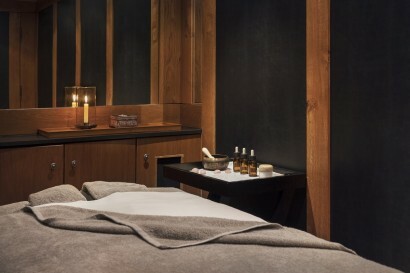 • Aman Spa: Aman Le Mélézin’s Aman Spa is the perfect place for winding down after a day’s exertion on the slopes, with a large pool and gym completing the spa facilities. It features four treatment rooms, including a Thai massage room, and offers an indulgent spa menu of facials, massages, body treatments, manicures and pedicures. 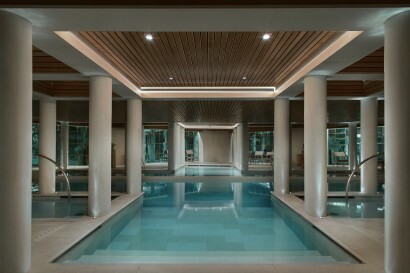 • The Swimming Pool & Gym: Aman Le Mélézin features a 14-metre pool and twin Jacuzzis set between stone columns. The gym features top Technogym equipment.